Got To Go chosen as one of The New York Times’ Best Photo Books of 2016. 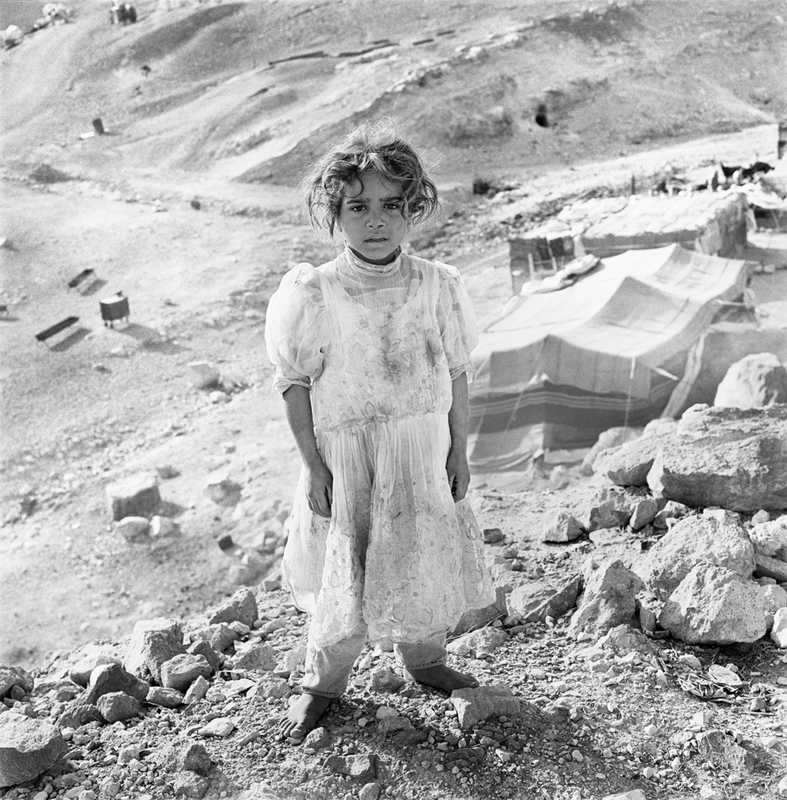 The TIME Photo Department selects Got To Go as one of TIME's Best Photobooks of 2016. 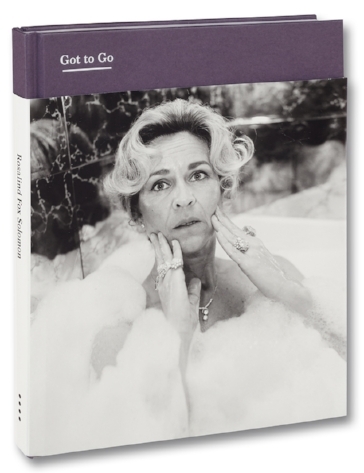 Part memoir and part fiction, Got To Go presents a collection of photographs from across Rosalind Fox Solomon’s life, contrasting a narrative of her own early years with other, urgent images that reveal a wider vision of the world, one outside of the rigid boundaries imposed by society and the home. If biography is a net cast upon us by family and shaped by social codes, Fox Solomon lays bare the limits of the net, as she negotiates the cusp between lived life and her imagination. Describing the work as a “tragicomedy”, full of both humor and pathos, Fox Solomon probes those limits we impose on the self, not only social codes but also the inherited tenets which are so difficult to escape.